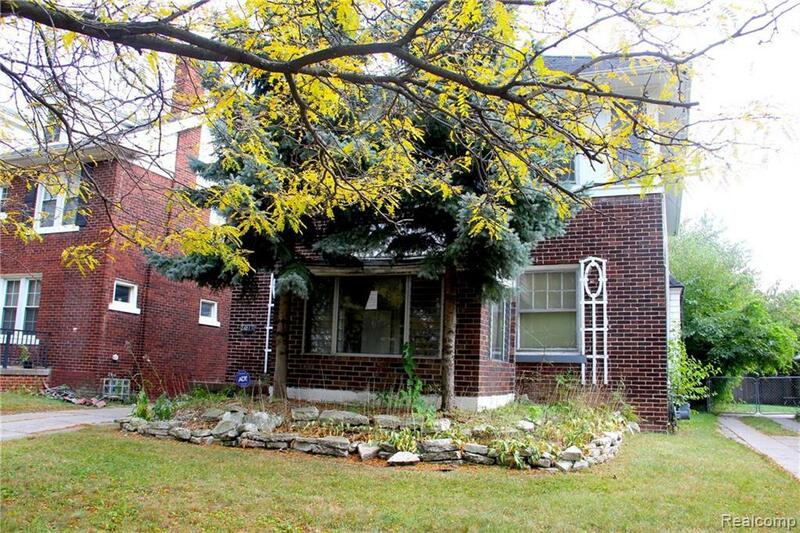 Fixer upper in Boston Edison available now. 3 bed, 1.5 bath, 2 car garage. Bring your toolbox and your imagination. IDX provided courtesy of Realcomp II Ltd., via Banyan Realty Llc and Realcomp, ©2019 Realcomp II Ltd. Shareholders.